Some rights reserved (Creative Commons). This coloring page is created by Frank De Kleine. Original photo by Ola Matsson. Some rights reserved (Creative Commons). This coloring page is created by Frank De Kleine. Original photo by Pablo Pérez. Like LetMeColor.Wordpress.com on Facebook and receive new coloring pages in your timeline!! Free printable boxing coloring page: David Haye and Ismail Abdoul, EBU (European) Cruiserweight Title. Some rights reserved (Creative Commons). This coloring page is created by Frank De Kleine. Original photo by Loura Conerney. Free printable sports coloring picture of a woman swimming. Some rights reserved (Creative Commons). This coloring page is created by Frank De Kleine. Original photo by Steve Evans. Free printable coloring sheet of basketball player Damien Wilkins attempting to score. Some rights reserved (Creative Commons). This coloring page is created by Frank De Kleine. Original photo by Jeramey Jannene. Free printable coloring picture of a men’s ice hockey game. Some rights reserved (Creative Commons). This coloring page is created by Frank De Kleine. Original photo by SignalPAD. 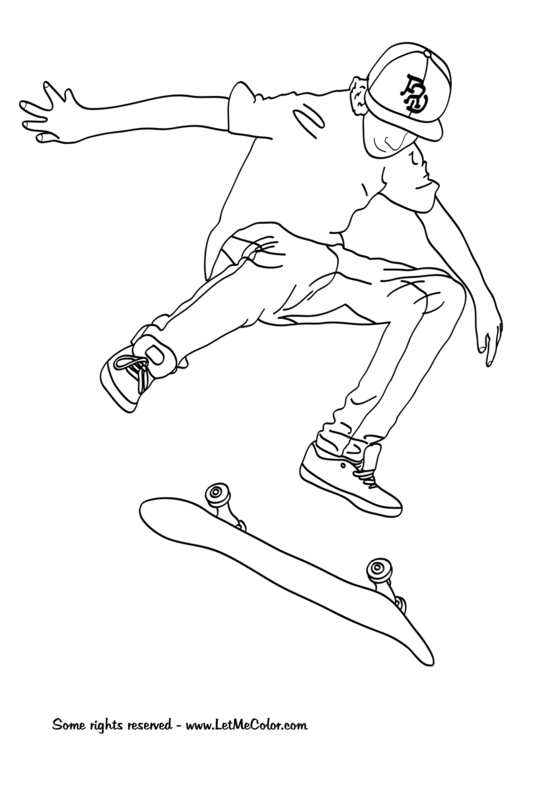 Free printable coloring page of a jumping snowboarder on a winter sports holiday. Some rights reserved (Creative Commons). This coloring page is created by Frank De Kleine. Original photo by Ellie Van Houtte. Free printable tennis coloring page of Danish tennis player Caroline Wozniacki. Wozniacki played at the US Open, Australian Open, French Open and Wimbledon. Some rights reserved (Creative Commons). This coloring page is created by Frank De Kleine. Original photo by Richard Thorpe.